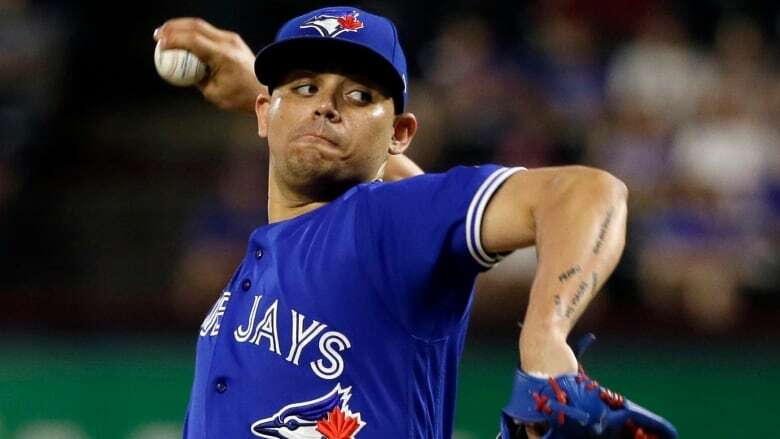 Before Roberto Osuna steps onto the mound as Houston's new closer, the Astros want him to stand in the clubhouse and explain himself. In other moves Monday, the Boston Red Sox acquired Ian Kinsler from the Los Angeles Angels to fill in for injured second baseman Dustin Pedroia. Boston is sending Triple-A pitchers Ty Buttrey and Williams Jerez to Los Angeles. The Angels are also sending cash. The Atlanta Braves acquired outfielder Adam Duvall from the Cincinnati Reds.